I had been putting off buying this product for such a long time and I decided to just take the plunge and purchase it last month. I am so happy that I did!! I am so in love with this product and I'm really annoyed with myself that I did not buy this sooner! My eyebrows are not the best shape to fill in as the head of my brow tends to stick up a little bit (some people love this, others hate it and I am a hater of it). Since purchasing this product, I have found that it subtly glues these feathered/stick up hairs down following the angle of the rest of the tamed eyebrow hairs. I could not be more happy about this as I now feel confident with my brows! 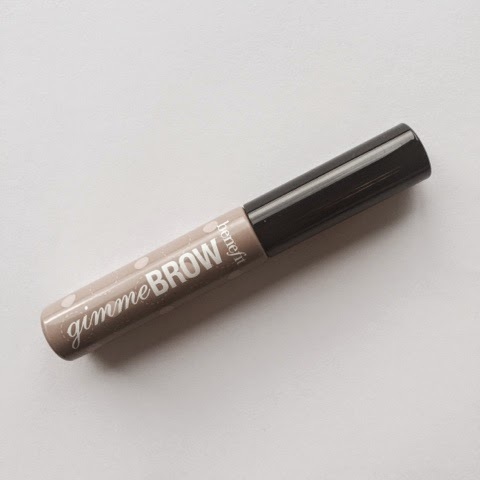 I am using the shade light/medium because I don't wish to add too much colour to my eyebrows and end up having big ol' scouse brows (such a beauty error, eek!). There are only two shades of this product: light/medium or medium/dark. The little applicator that comes with the tube is perfect for catching all of those little eyebrow hairs and it's just so cute and mini!! (and I love mini stuff). 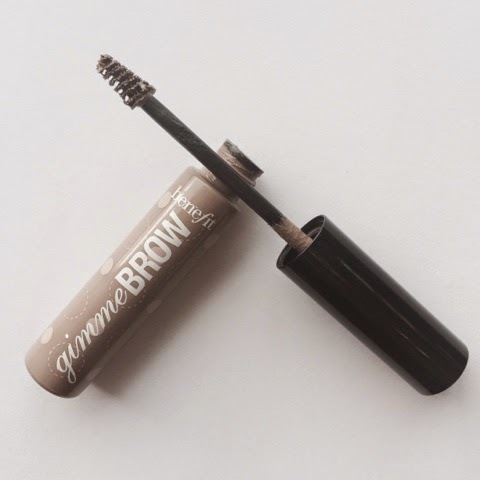 There really isn't much more to say about this product other than that it is one of the most perfect products I have ever purchased (and I have purchased a lot, trust me) and once I have used up, I will definitely be re-purchasing! 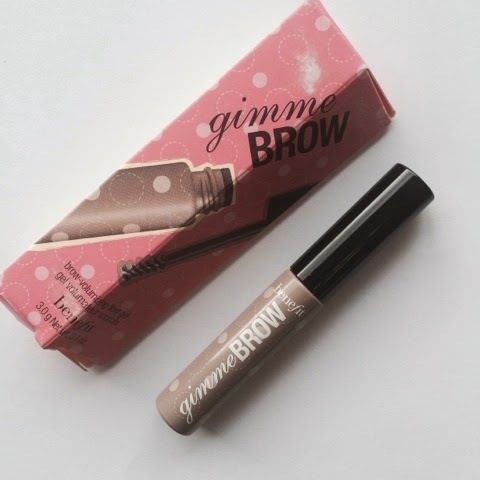 I am loving this kind of brow products currently, the rimmel brow this way is fab! Great post Char.